Westgate Hall was built by public subscription as a drill hall for the Territorial Army in about 1913. It lies in the heart of Canterbury, just off the high street, and opens onto the Pound Lane car park. Over the decades it has adapted to the needs and pressures of the time. Troops marched from the Hall to the battlefields of World War One. It survived the bombings of 1944. 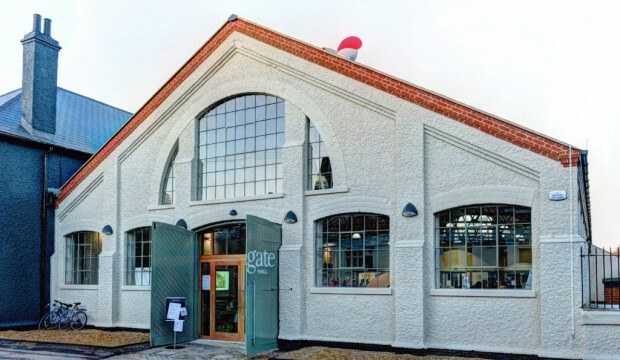 Then, from serving as a drill hall, it evolved into a venue for conferences, dancing, fairs, blood giving, vote counting, emergencies and community celebrations. It’s unsurprising then that it’s a focal point of community memories. 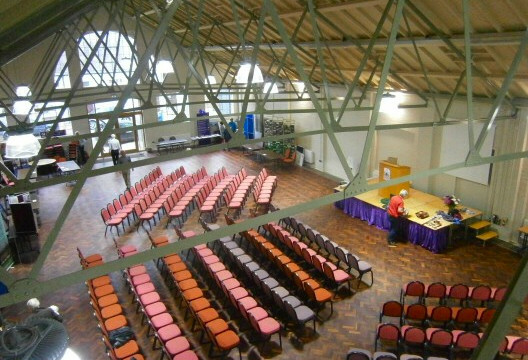 Westgate Hall offers the Main Hall which can take up to 500 standing, seat 400 ‘theatre-style’ or have 220 seated at tables. The Small Meeting Room area which adjoins the Main Hall, can take up to 20, with or without cafe facilities. This area can be hired together with the Main Hall.